 Friday 23 November 2018 will see the announcement of the 11th annual IAG Power 50 list at a gala black tie dinner at Studio City Macau Grand Ballroom in Macau, China. Over the years the Power 50 has become the definitive list of the 50 most influential individuals in the Asian gaming industry. 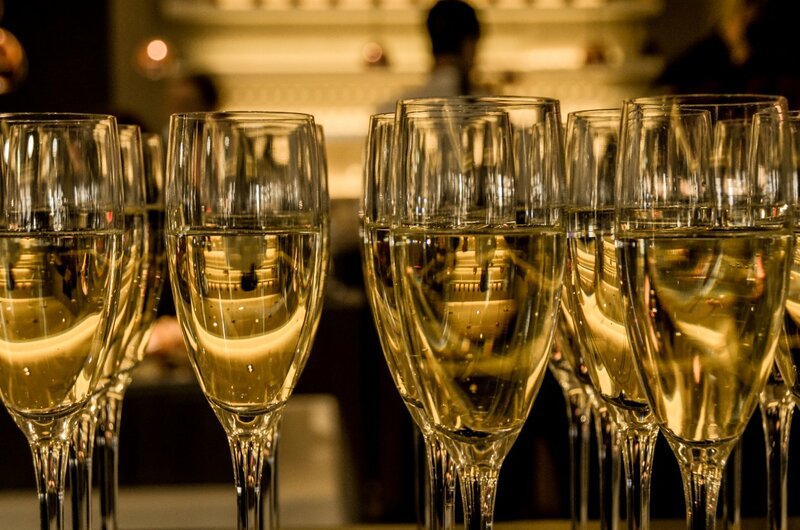 Join us to celebrate the announcement of the 2018 Power 50 list at this glamorous evening of fine food, quality entertainment and industry influencers. Connect, exchange and network with the who's who of the Asian resort and gaming industry. The Power 50 list will be announced in a variety of interesting ways by renowned VIPs and government officials. Friday 1 November 2019 will see the announcement of the 12th annual IAG Power 50 list at a gala black tie dinner. Join us to celebrate the announcement of the 2019 Power 50 list at this glamorous evening of fine food, quality entertainment and industry influencers. Connect, exchange and network with the who’s who of the Asian resort and gaming industry. For more images visit the gallery!